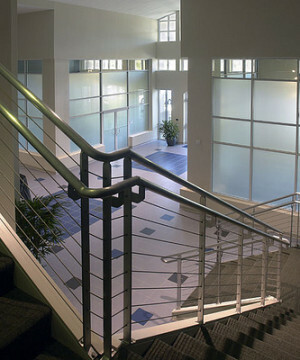 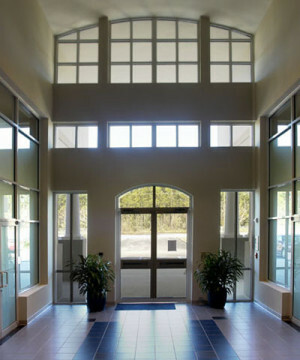 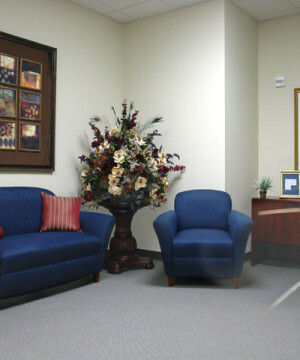 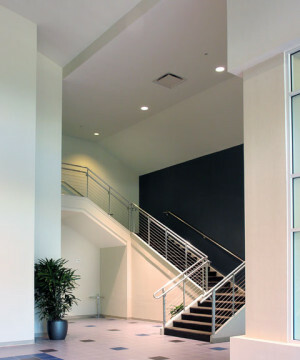 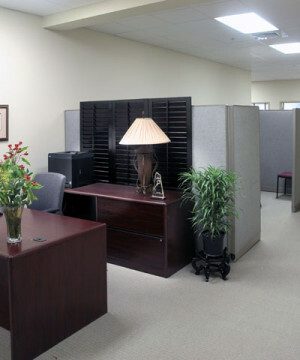 The Knight Nonprofit Center offers professional office space for rent at affordable rates to nonprofit organizations. 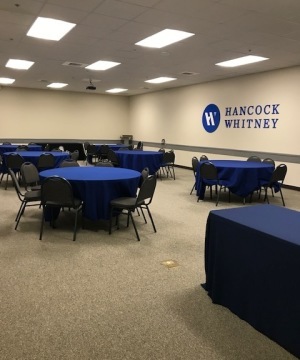 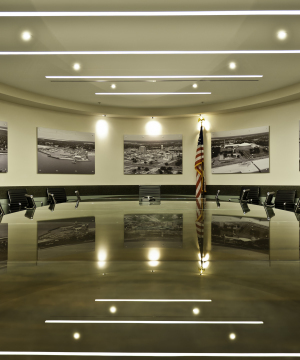 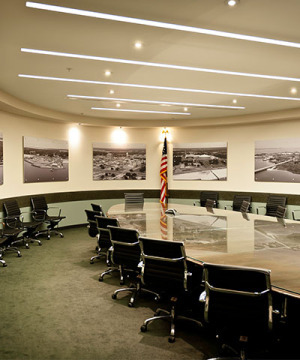 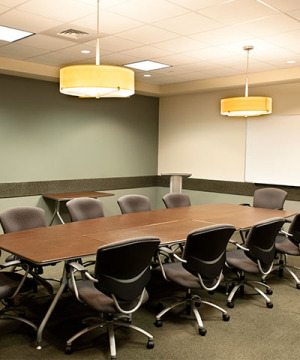 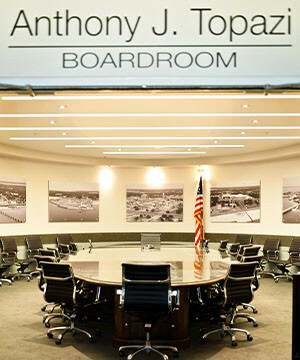 The rental package includes utilities, access to shared meeting room space including multiple conference rooms, training room, board room, a banquet hall with a large caterer's kitchen, break rooms, janitorial services, security services, and more! 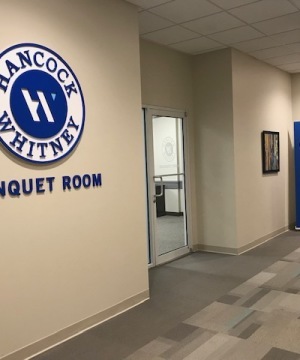 Enjoy the synergy and the networking that exists amongst the organizations that have chosen to make this beautiful facility their office home. 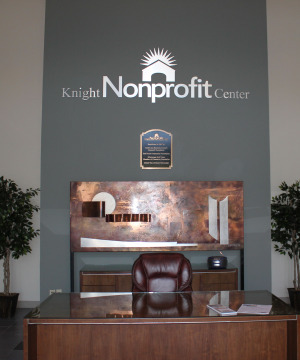 Take a look at the Knight Nonprofit Center as a home for your nonprofit organization. 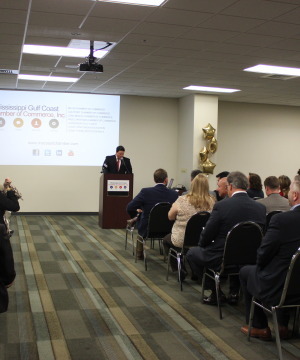 The mission of the Knight Nonprofit Center is to provide facilites and services at attractive rates to Gulf Coast nonprofit organizations to enhance their ability to transform our community! 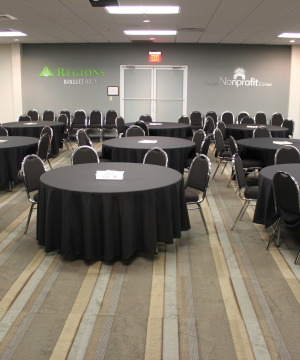 Become a Knight Nonprofit Tenant! 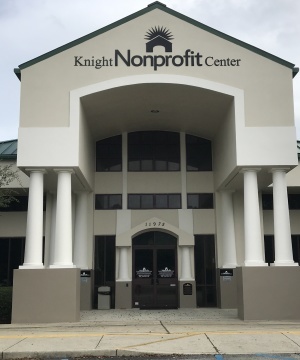 To receive more information about how your organization can become a future tenant in the Knight Nonprofit Center, please fill out our tenant interest form.